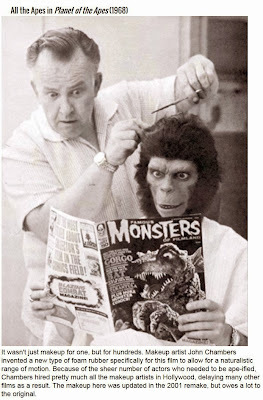 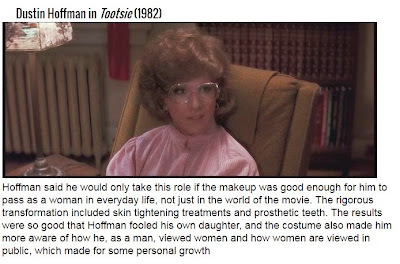 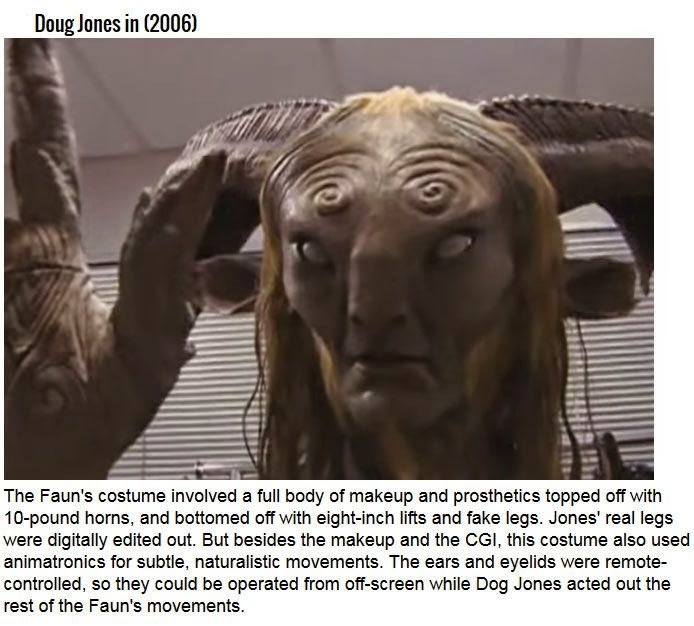 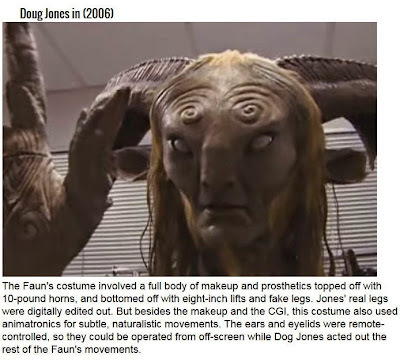 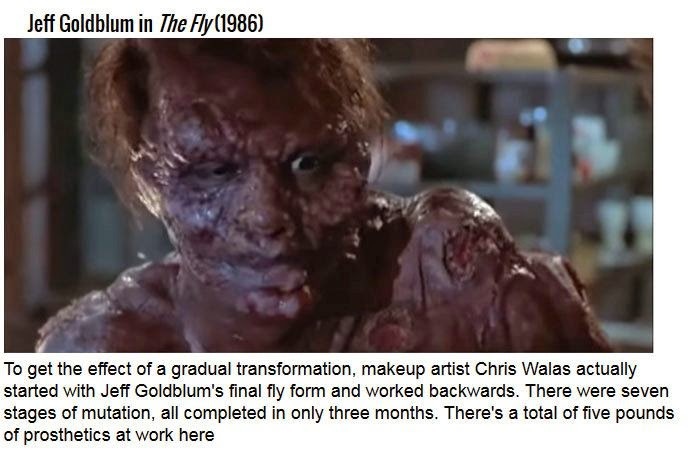 The people who work with makeup on film sets just don't get enough credit. 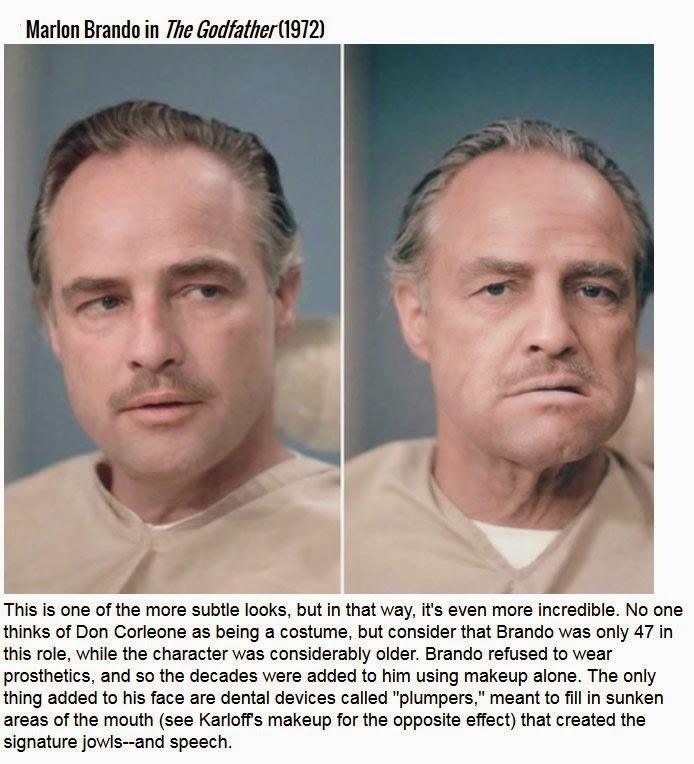 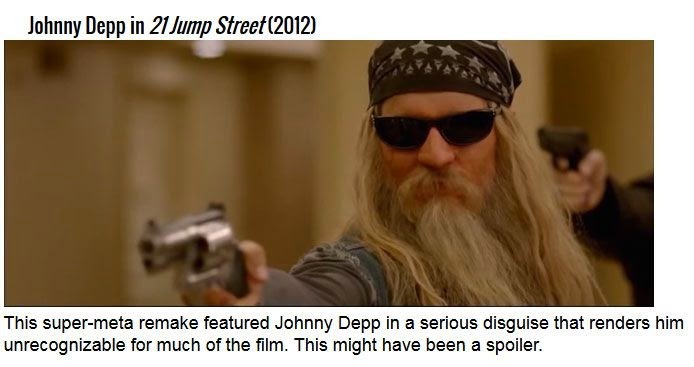 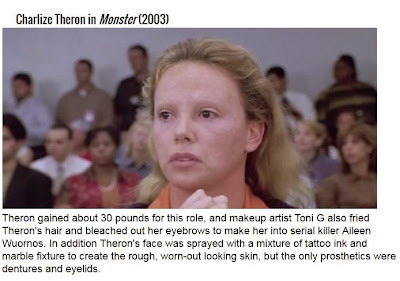 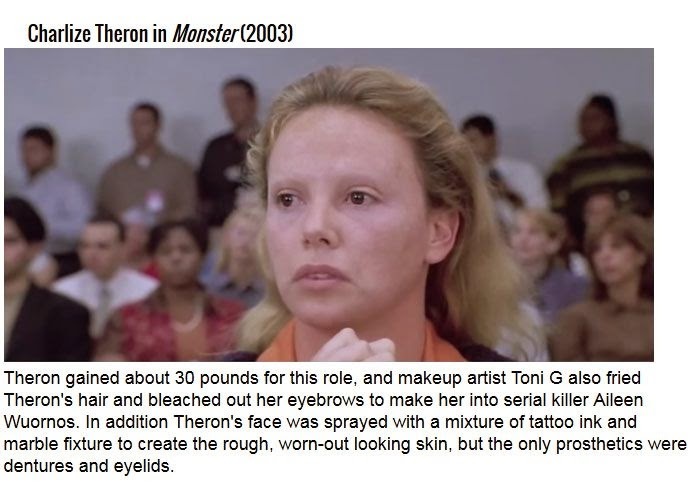 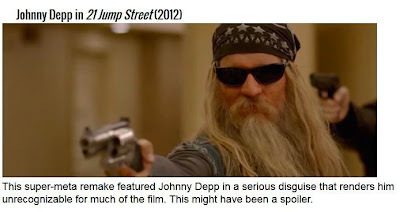 They can take one of your favorite actors and make them completely unrecognizable. 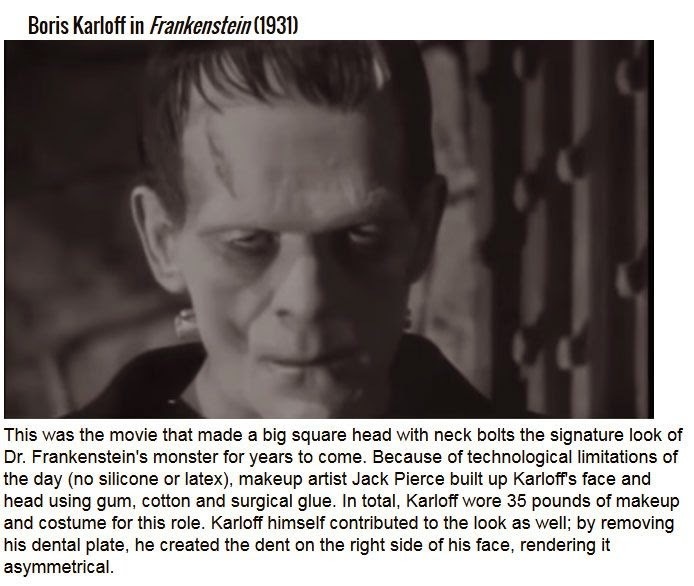 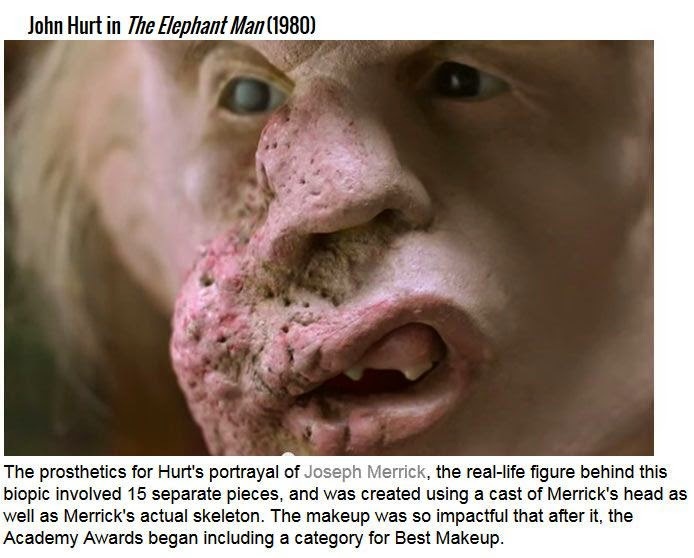 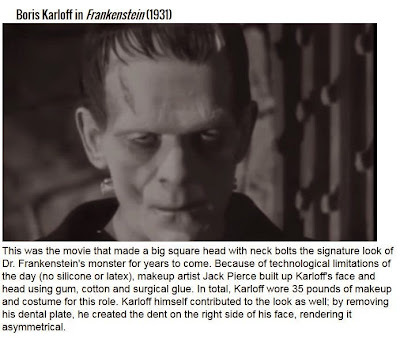 The transformations that these people have gone through are simply stunning and these are some of the best transformations ever captured on film.